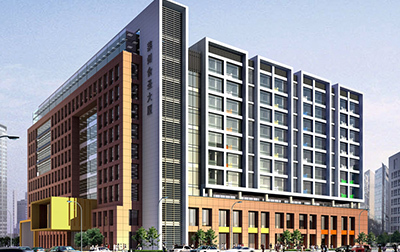 SKY WIN Technology Co., Ltd. is a high-tech joint-stock enterprise which combines research, manufacture and sales of WPC (wood-plastic composites) extrusion machines in China. 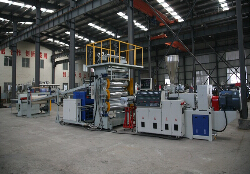 In the past 10 years, many experts in SKY WIN have concentrated on WPC extrusion lines (granulators, extruders, upstream and downstream machines, etc.) 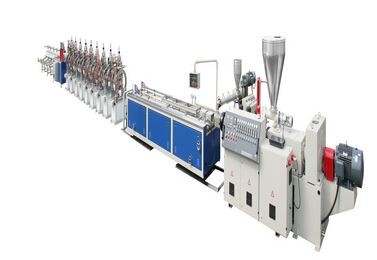 and now the company has accumulated a lot of experience on WPC equipment, molds, technical formula, and products. 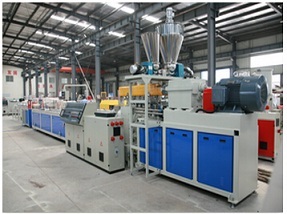 SKY WIN wood-plastic machines are sold to over 200 customers in China, and over 30 customers in foreign countries, such as Itly, Russia, Poland, Singapore, Thailand, Saudi Arabia, UAE, Honduras, etc..
Vice president and Secretary General of the league, the sale of Amoy network executive director Fan Yushun to visit Nanjing saiwang Technology Development Co. Ltd.
WPC Flooring ,PVC flooring , LVT, WPE,WPVC flooring, Wood plastic machine, WPC machine, WPC extrusion line, PVC plastic extrusion line, Waste milk boxes extrusion line.